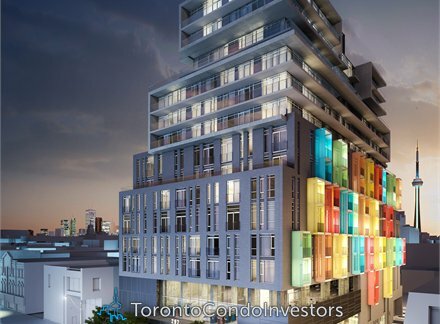 The College is a 15-storey boutique condo project at Spadina, near College and is developed by the Tribute Communities. Currently on its preconstruction phase, the College Condominiums is expected to house a total of 234 residential units. It is also expected to include about 20,000 square feet of commercial space on the first few floors on the building.